Kaminomoto provides century-old effective remedy for various hair-related conditions. Established in 1908, the Japanese brand leads a rich legacy of hair care products with a special blend of ingredients that are derived from Japanese medicinal plants and natural extracts. These ingredients are combined with modern scientific research to create products that have withstood the test of time and proven to not only help strengthen and restore hair from the roots, but also help its users regain their confidence. 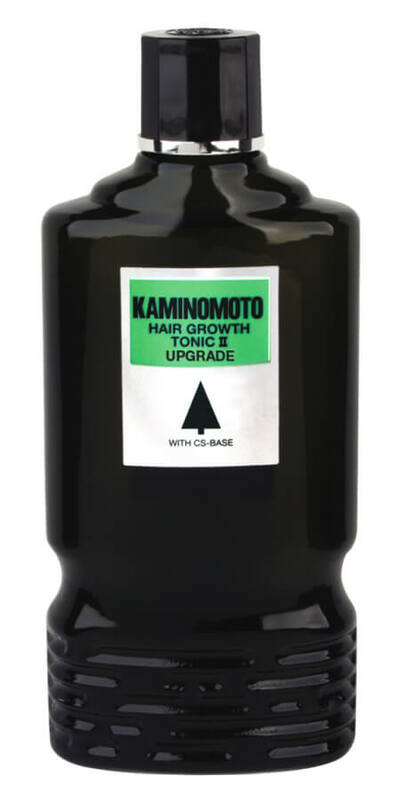 The only product available with Japanese Masaki extract that triggers the growth of new hair, strengthens it and adds moisture back into the hair. It is very effective against pattern baldness. 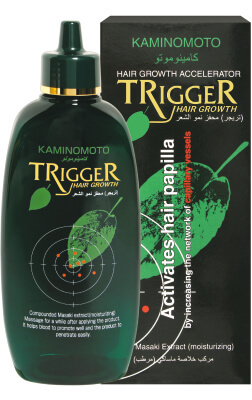 It accelerates hair growth by increasing the network of capillary vessels required for promoting hair growth and strengthening the supply of nutrition to the hair root, while also promoting the formation and activation of healthy hair papilla. 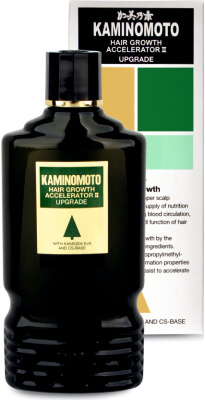 Specializes in accelerating re-growth of hair and cures issues such as itch and oily scalp. It restores proper scalp function and smoothens the supply of nutrition to hair roots by stimulating blood circulation, while also activating the cell function of hair roots. An excellent cure for dandruff, as well as hormonal hair loss. It is a super hair tonic that prevents premature hair loss. 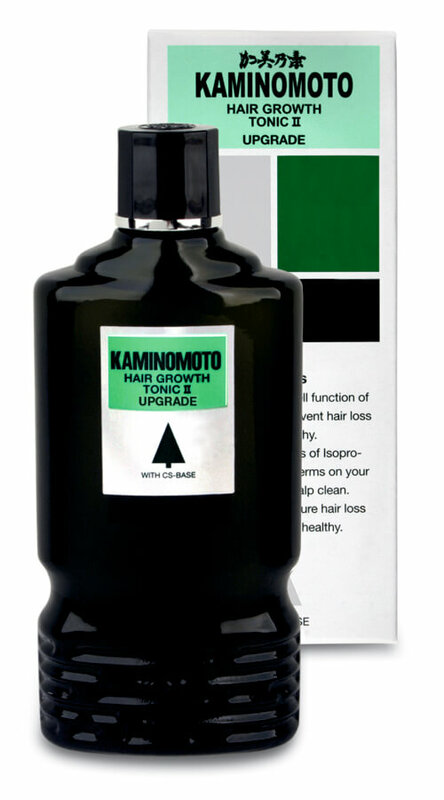 It encourages the cell function of hair roots in order to prevent hair loss and keep your hair healthy. It also fights germs on your scalp to keep it clean. Ideal for thin and fragile hair or itchy and irritated scalp. Keratin-conditioning ingredients and Jojoba-Oil nourish the hair and scalp in order to keep your hair soft and manageable, while providing a beautiful sheen. Being a mild and gentle shampoo with Anti-static properties and PH Balanced, it can even be used daily. Wet your hair with warm water, take the proper quantity on your hand and wash your hair gathering foam with it. Rinse out thoroughly. The gentle finish for perfect hair care. Jojoba oil and other selected ingredients keep your hair and scalp healthy, while special Keratin- conditioning substances protect your hair and make it easy to manage. After shampooing, spread proper amount on hair. Leave in for 1-2 minutes, then rinse out with water.